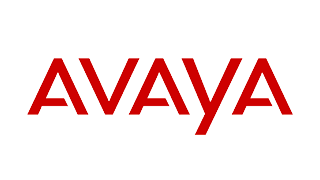 We specialize in Avaya voice communications systems. Avaya is the industry leader, known for reliability and functionality. VoIP, or Voice Over Internet Protocol, phone systems allow you to place and receive calls over an IP network versus a traditional phone system. VoIP is quickly becoming the phone system of choice for many businesses. These systems offer high tech features not available with traditional phone systems, often with cost savings.